You have always been my prime source of joy since then. I wish this tends to eternity. 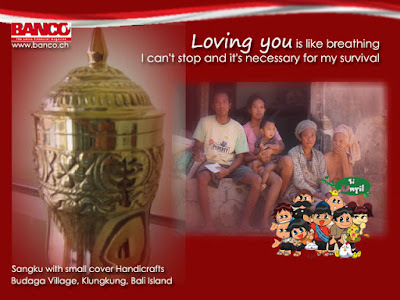 I love you…..
Award of Ida Sang Hyang Widhi Wasa. 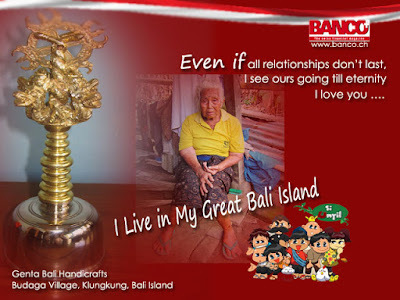 Poor people in Klungkung, Bali still has life economic solution. 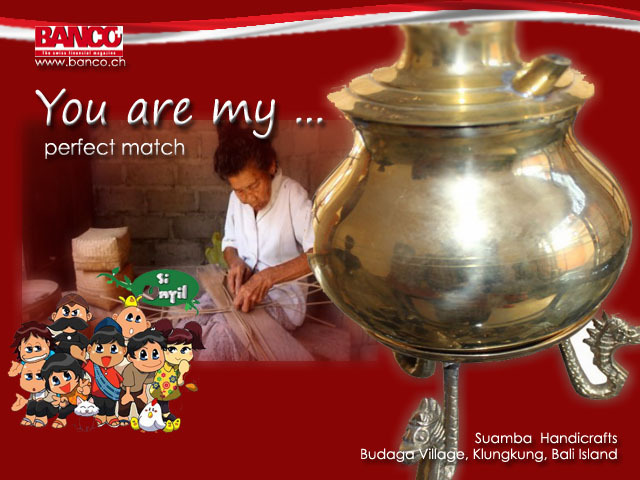 They work as farmhands or rice fields belonging to Klungkung society who want to hire them. Poverty does not make sense to move farmers into a thief. People in my Klungkung, Bali are incredible people ....!! Rolex class can not measuring my origin blood humanity…. Local government of Klungkung, Bali build plastic waste recycle system, the waste regulations, plastic and organic waste processing. 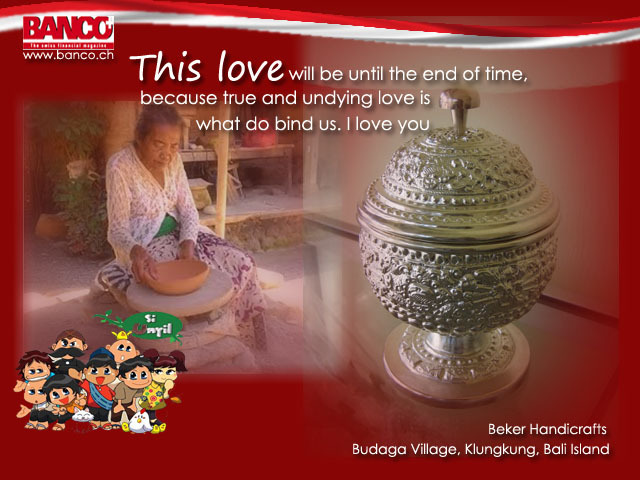 Economic problems make this villagers hands “ Ibu – ibu “ more beautiful and creative. Collecting plastics waste and keep it in plastic garbage. Bring plastics waste to recycling place. Natural villagers activity in Klungkung, Bali. Organic waste is used as compost/ fertilizers. I am grateful that Klungkung society who collect plastic waste does not take it from the streets as “ Pemulung “ scavenger in this country. They collected immediately after use and separated between plastic and organic waste.